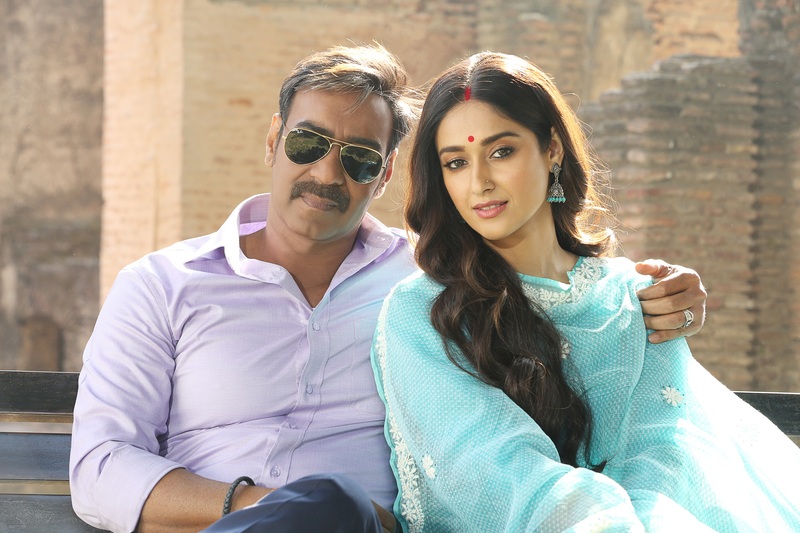 “The song has been picturised on Ajay, who plays an upright and no-nonsense income tax officer and Ileana, who will be seen in the role of his supportive and brave wife. The song offers a glimpse into the onscreen couple’s life and the love, care and warmth they share in the film. It’s shot across Lucknow including landmark locations such as Hussainabad Clock Tower, Rumi Darwaza, Bada Imambada, Kudiya Ghat and Residency”, said director Rajkumar Gupta. Composer Tanishk Bagchi, who has recreated the song, said, “When you hear it, you’ll understand that not just the hook line, the entire song is new. But I also wanted to retain the original’s essence. The good part about Rahat sir’s singing is that he understands the feel of a song which always helps. ‘Nit Khair’ is a powerful romantic number”.